Join us at Solid Rock Family Church for two amazing encounters. 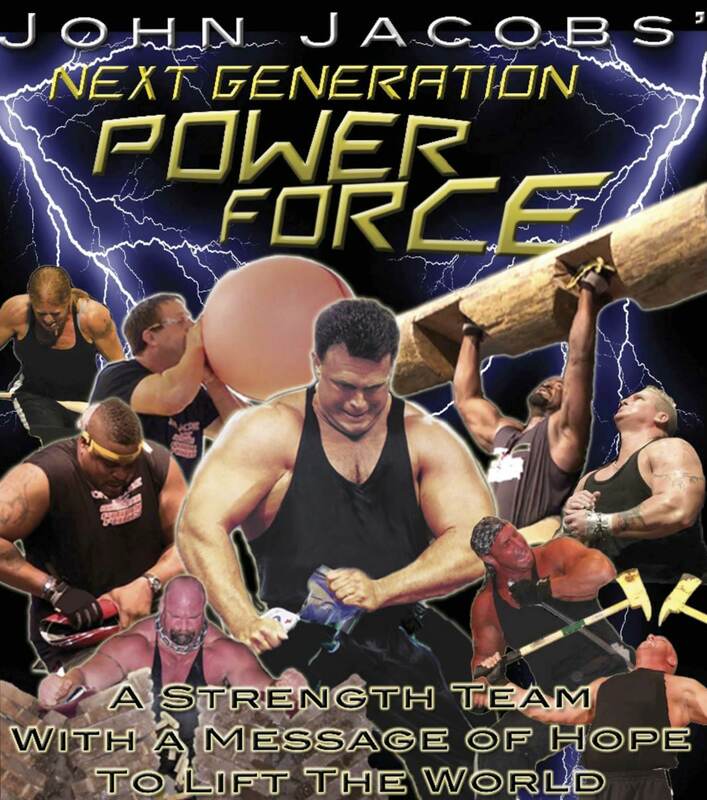 John Jacobs is the founder of the Strength Evangelist Concept and Power Team, now called the Next Generation Power Force. John has held over 3,000 crusades in 40 countries worldwide. His teams have also held over 30,000 public school assemblies in the United States alone. His ministry has been featured on CNN, People Magazine, and almost every major network. 18 years ago, Chuck Norris attended one of John’s crusades where he accepted Christ. As a result, CBS did an entire episode of Walker Texas Ranger featuring John and his team. Over the course of his ministry, John has seen over one million people come to know Jesus.